Поставим 65ZGB, 80ZGB, 100ZGB, 150ZGB, 250ZGB насосы. 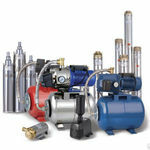 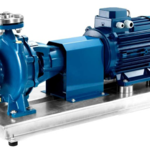 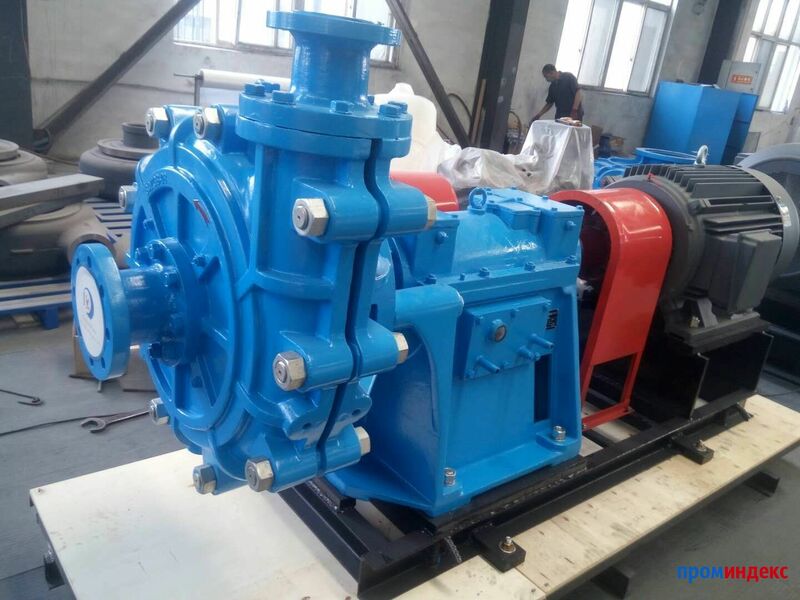 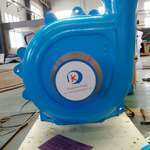 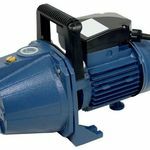 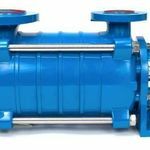 The pump can be operated in series with multi-stage within permissible pressure. 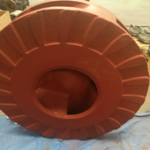 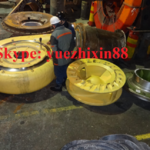 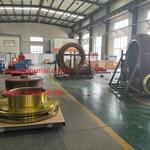 The permissible maximum working pressure is 3.6Mpa.